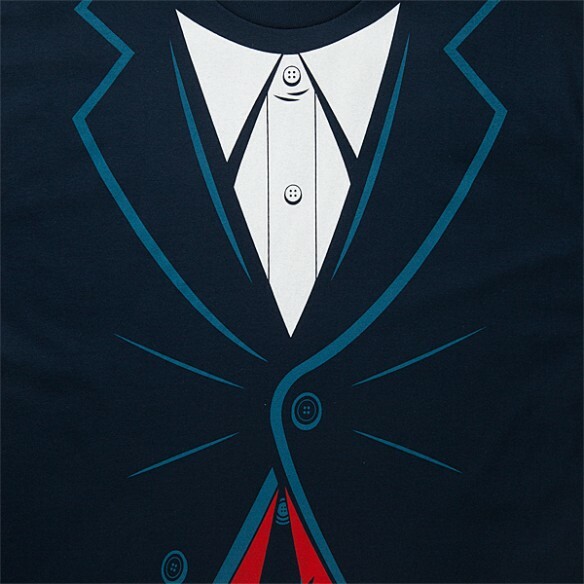 Unleash your inner Peter Capaldi with this awesome 12th Doctor Costume Tee. 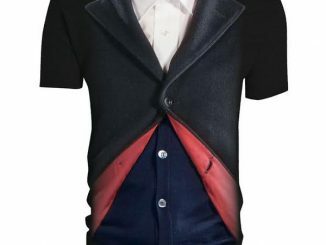 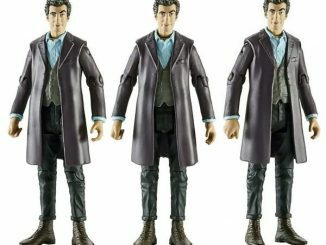 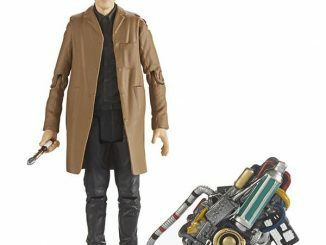 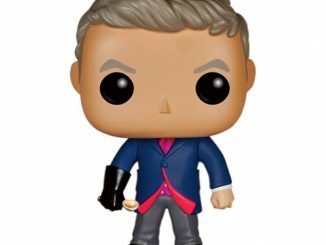 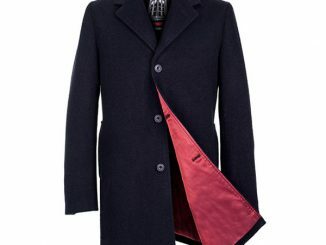 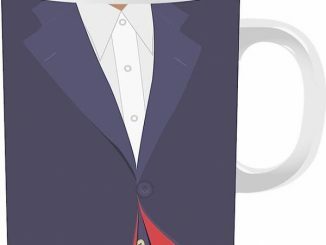 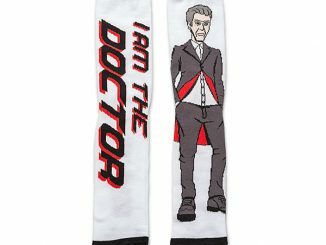 You will love the red lining that is homage to the Third Doctor in the Twelfth Doctor’s look. 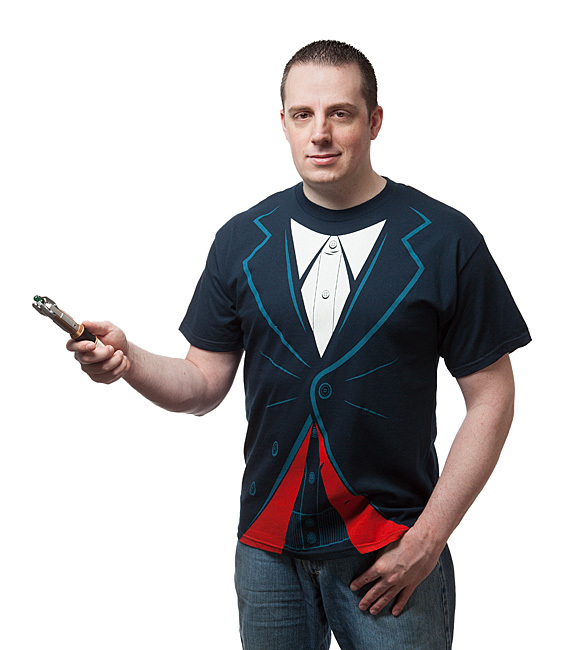 This tee will make you feel like a Timelord with the 12th Doctor’s costume printed on the front of this navy blue 100% cotton shirt. 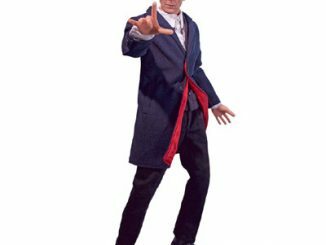 It is perfect for cosplay and just general pretending around the house while you do your chores. 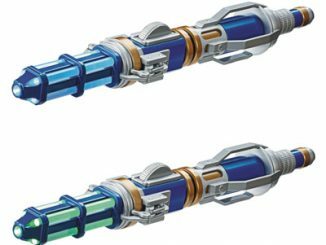 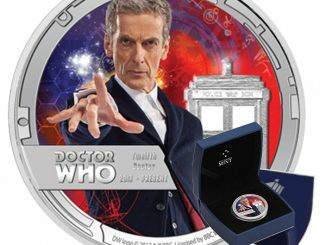 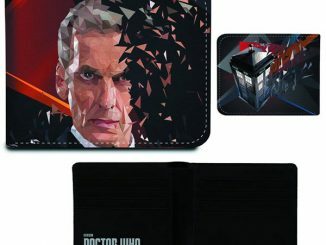 It makes a super awesome gift for fans of Doctor Who.